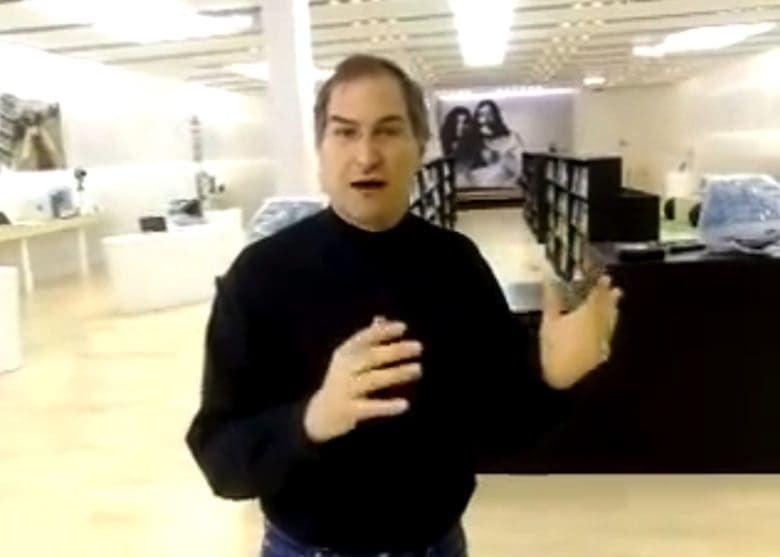 Steve Jobs offers a sneak peek at the first Apple store prior to its opening. May 15, 2001: Steve Jobs flips the script on the dreadful experience of computer shopping, unveiling an ambitious plan to open 25 innovative Apple stores across the United States. The first two Apple stores, located at Tysons Corner in McLean, Virginia, and the Glendale Galleria in Glendale, California, are set to open later that week. But this new Apple initiative is about much more than just a couple of retail outlets. It’s a radical reinvention of tech retail that will change the way computers get sold. How’s your iPhone 7 mic after updating to iOS 11.3? 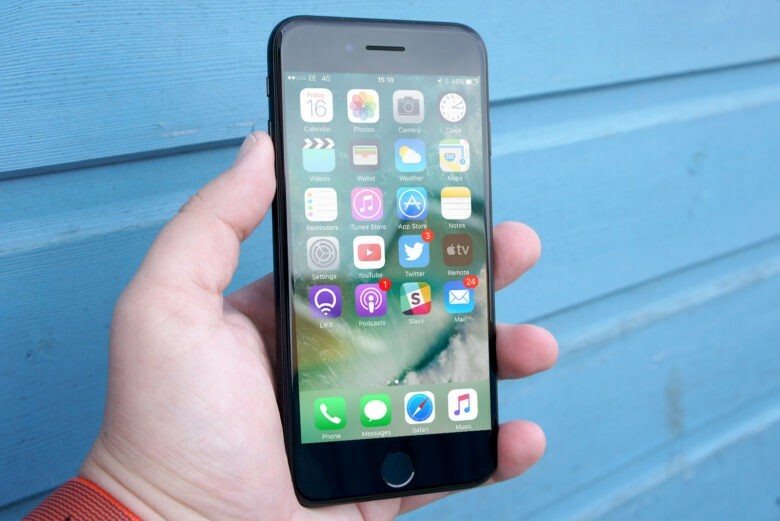 Apple’s recent software updates have broken some iPhone 7 and iPhone 7 Plus microphones. Users report that they cannot be heard during calls since updating to iOS 11.3 or later. Apple has advised Authortized Service Providers that they can initiate repairs if necessary — even on devices that are no longer covered by a warranty. Out of warranty service fees on the HomePod aren't cheap. 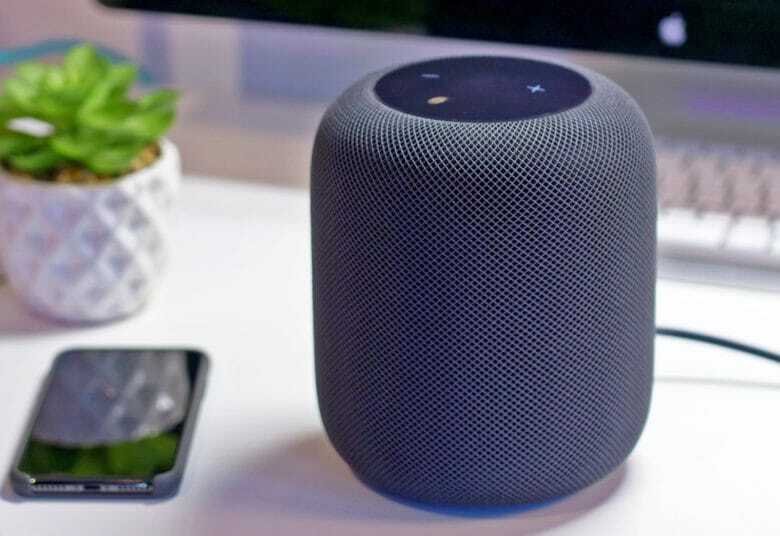 If you just shelled out $350 for Apple’s phenomenally sounding HomePod speaker, we have one small bit of advice: Get AppleCare+! Trust us, HomePod is not a speaker you want to break. And the replacement price without AppleCare+ is absolutely insane. Apple's battery replacement might be bad for upgrade rates. 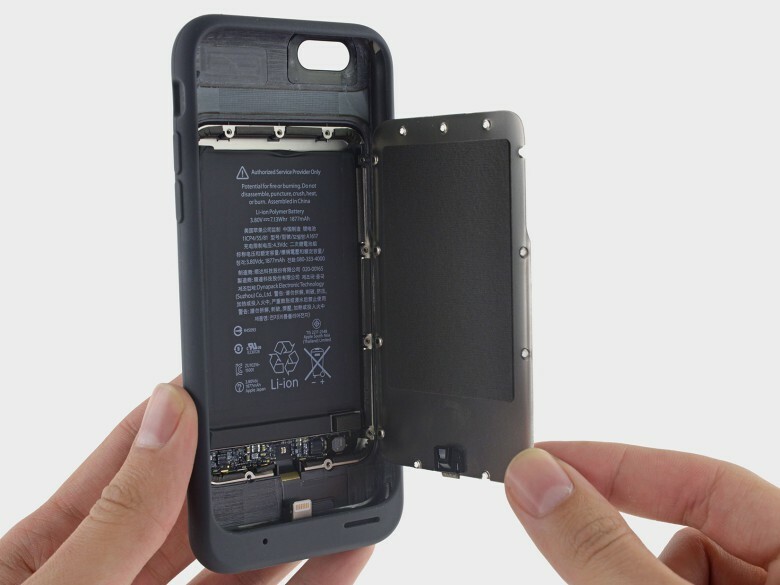 Customers who purchased an iPhone battery replacement before the price was lowered to $29 might be in for a rebate from Apple. In a letter sent today to U.S. 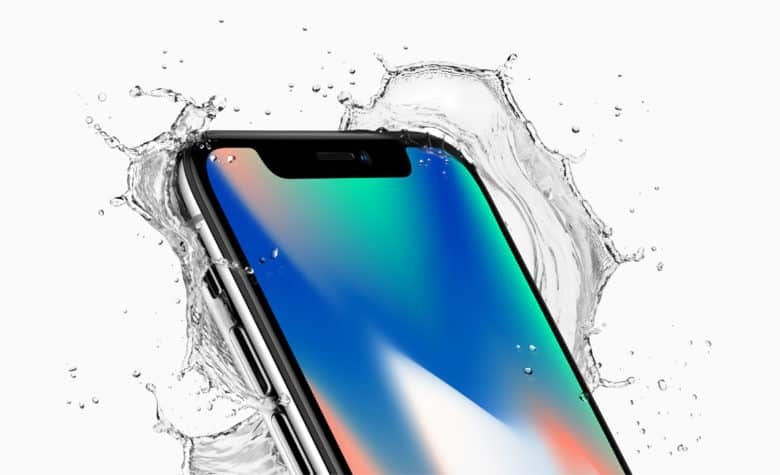 Senator John Thune, the iPhone-maker revealed that it is exploring the possibility of offering rebates, but it’s unclear when that will happen. Should we call it GreenGate? Apple may have a bit of a screen problem with the iPhone X. It wouldn’t be an iPhone launch without some sort of “Gate” plaguing devices. 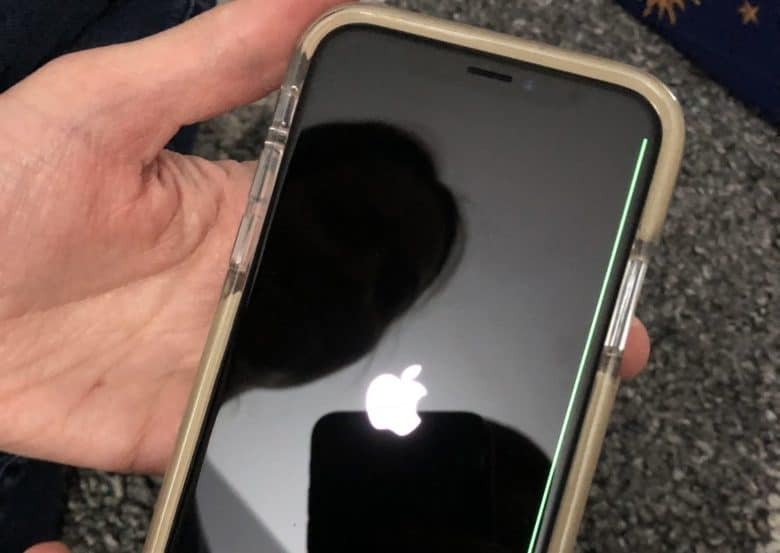 Even though iPhone X has only been out for a week, it looks like the “Green Line of Death” is set to be this year’s overblown disaster. When legendary Mac repair shop Tekserve closed its doors last summer in New York City, Apple fans of a certain age experienced two deaths. They bade goodbye to the original Genius Bar, technicians that had been servicing their devices for nearly 30 years. 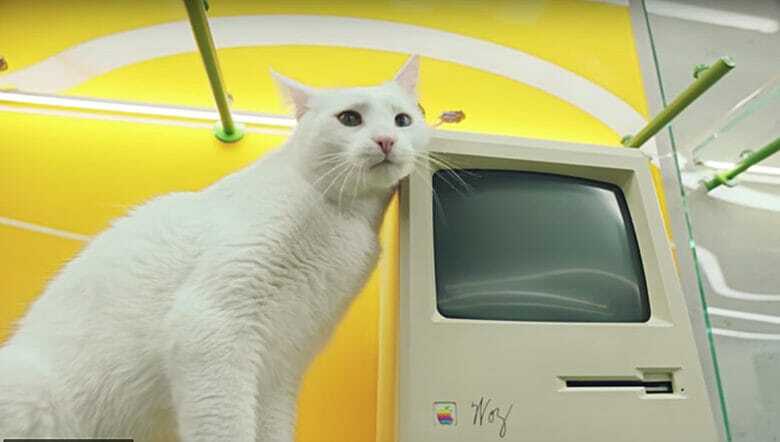 Those fans would also never again stare at Tekserve’s impressive Apple computer artifact collection, which was quickly auctioned off to an unknown bidder for $47,000. The collection returned to a museum display today, more than 4,600 miles away in the Ukraine. Its new home is at the headquarters of software developer MacPaw. 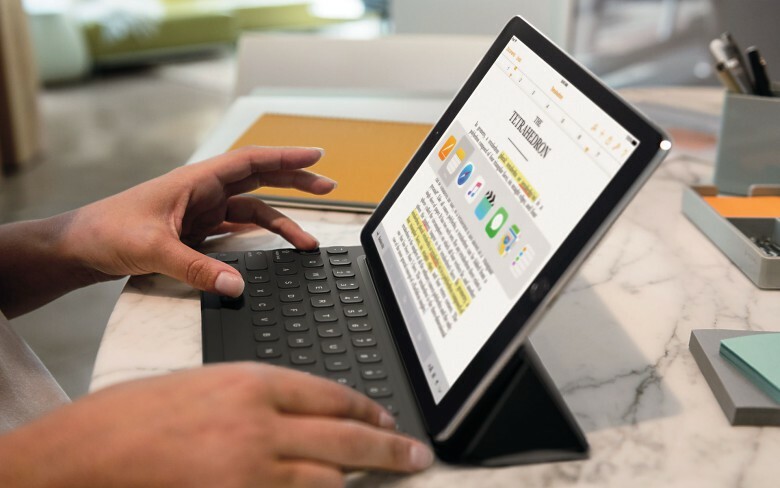 Apple says it will service “functional issues” on Smart Keyboards for the iPad Pro for up to three years, according to internal memos sent to Apple stores and service providers recently. 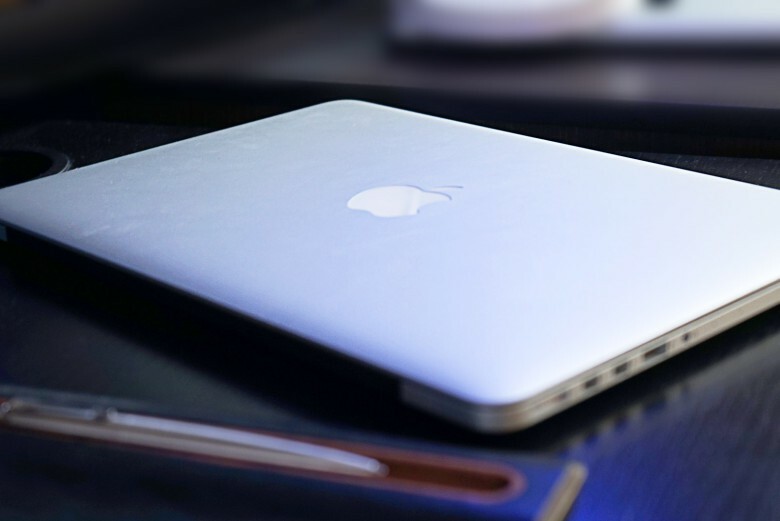 The company, in the memo sent last week, acknowledged that some Smart Keyboard owners experienced stuck or unresponsive keys as well as non-working Smart Connectors. Apple says it will fix any qualifying keyboards free of charge within three years of the date of purchase. The company will also give a refund to any customer who already paid for service on a Smart Keyboard.